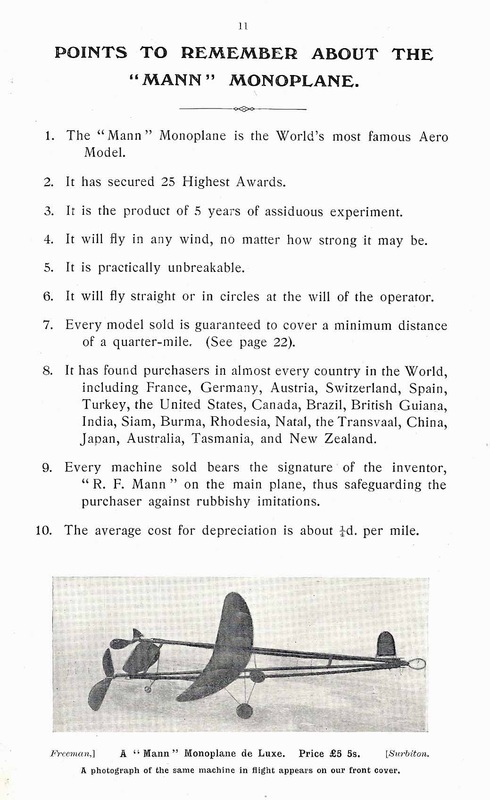 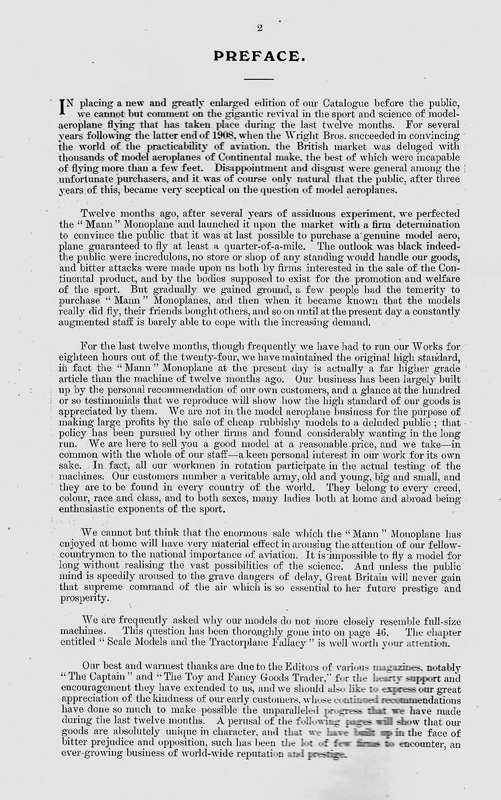 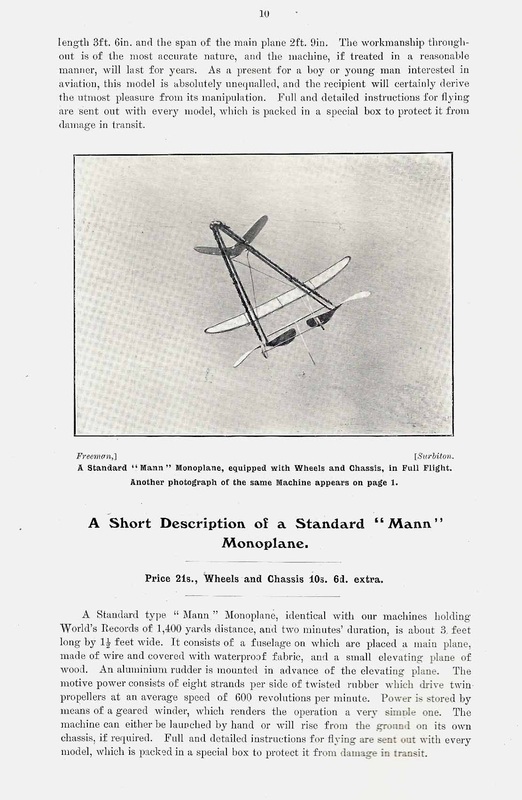 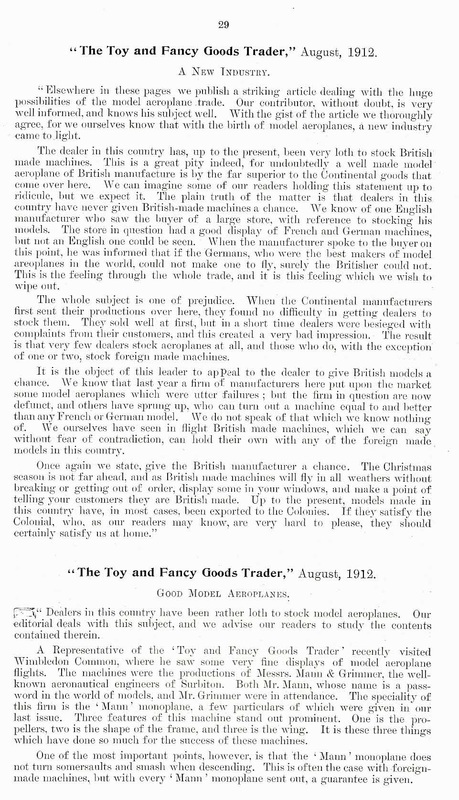 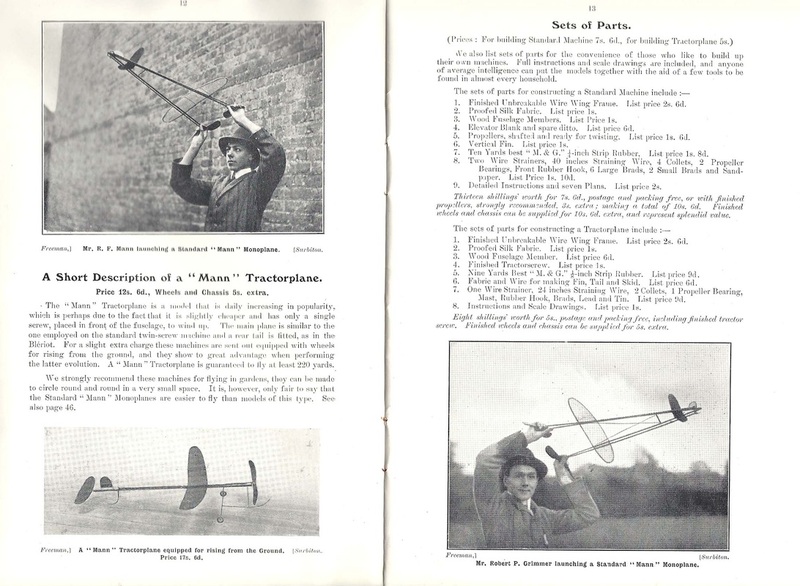 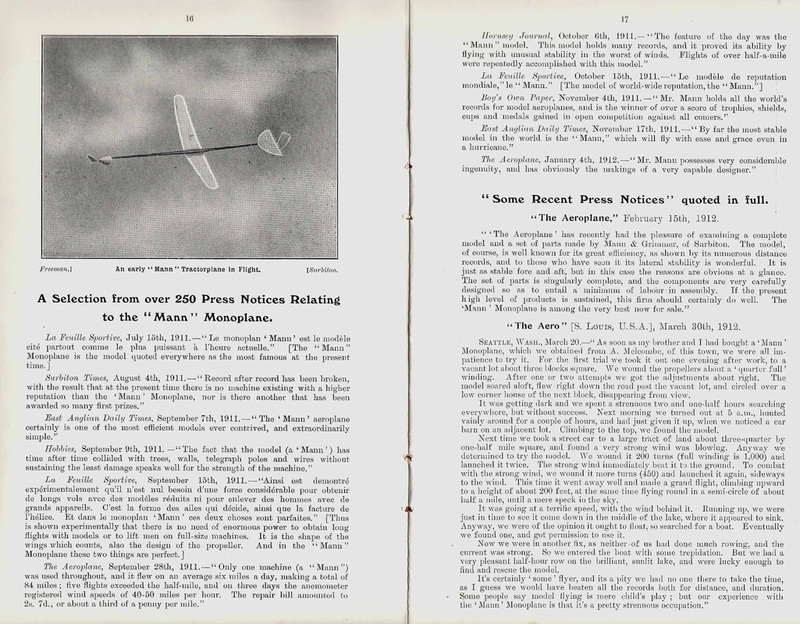 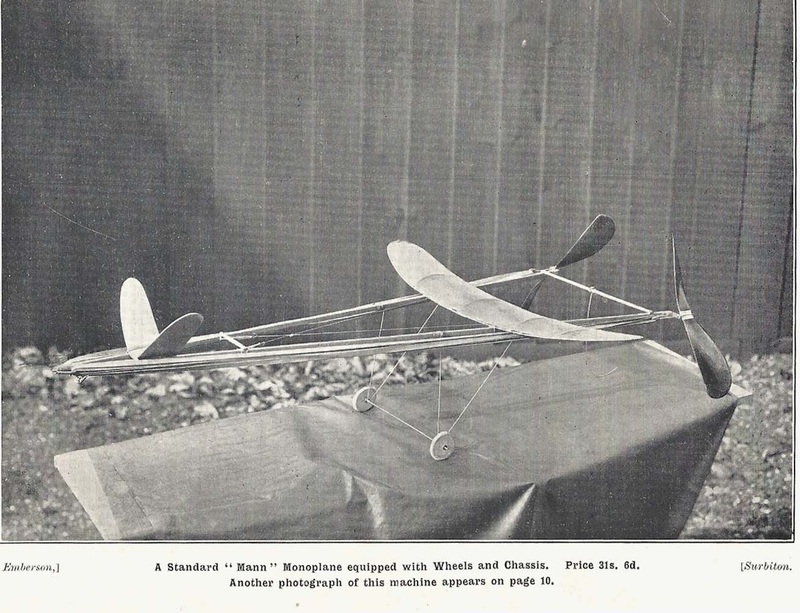 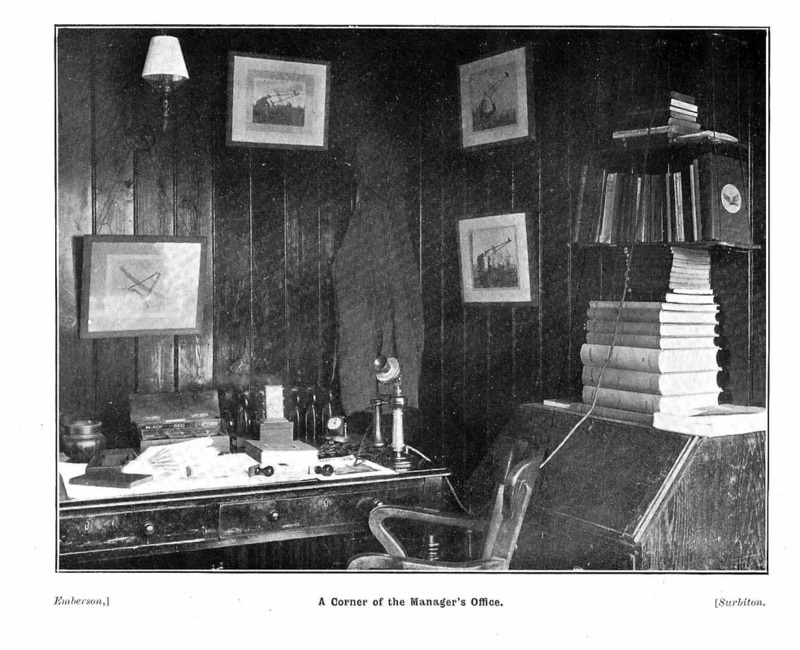 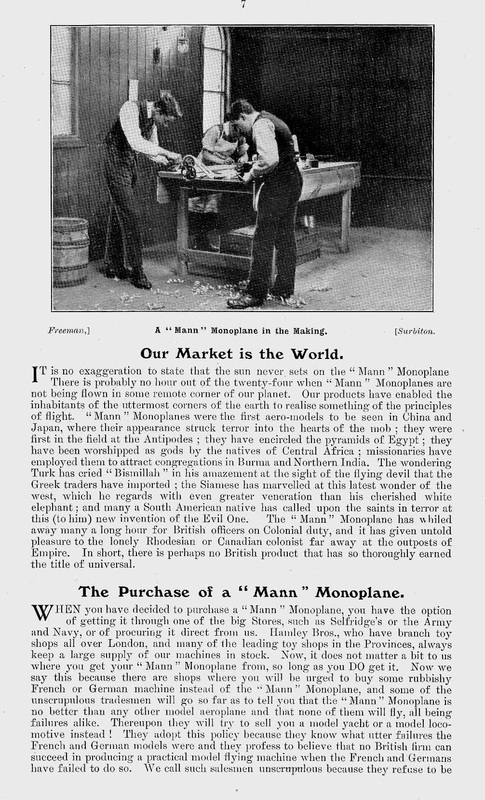 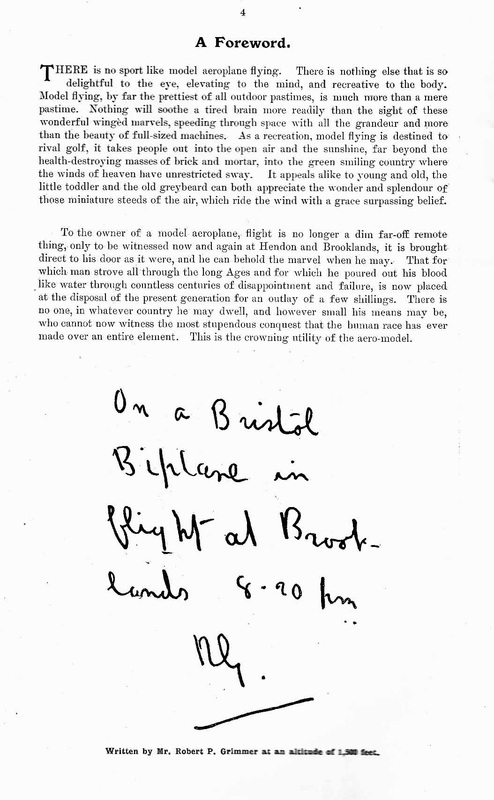 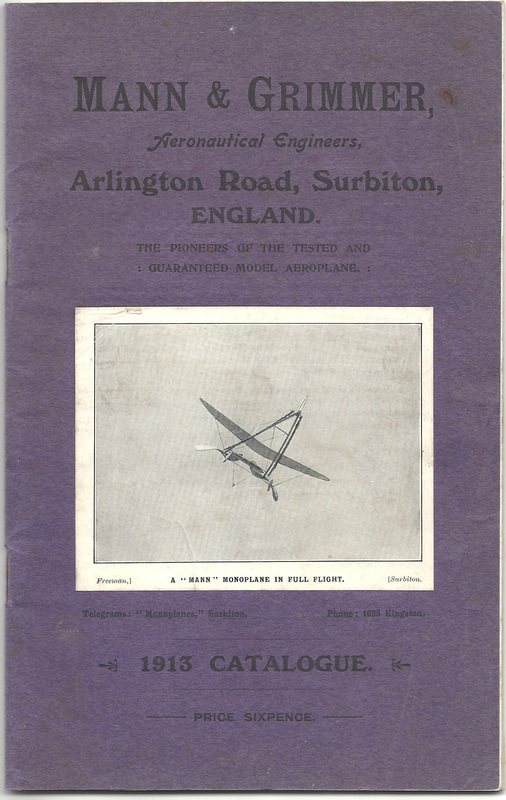 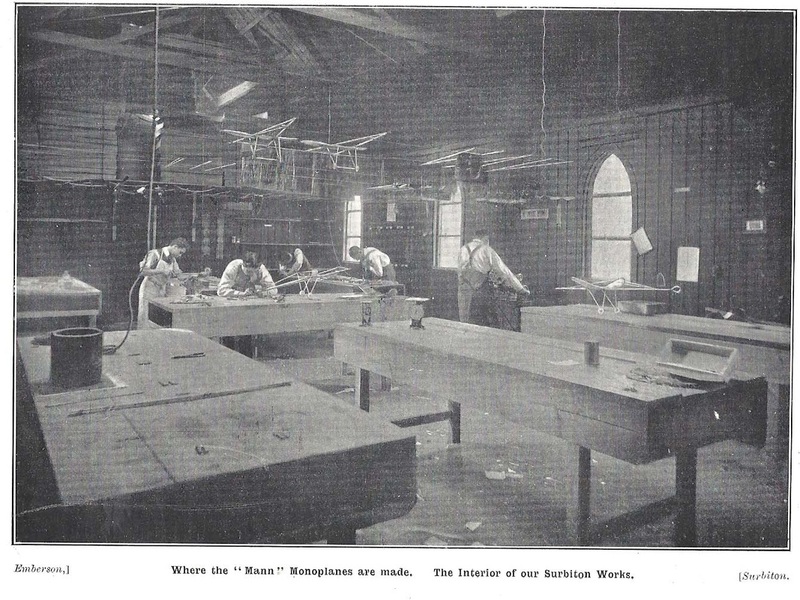 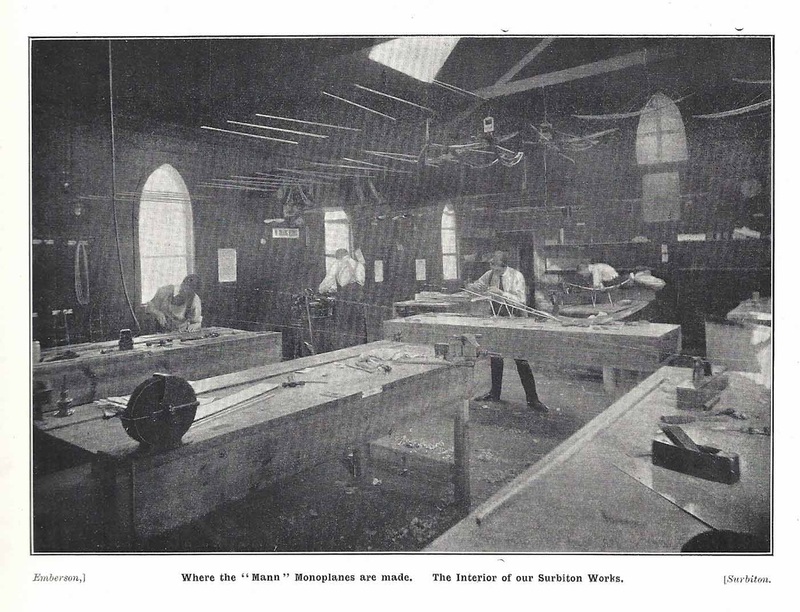 Mann and Grimmer set up a business making and selling model aircraft. 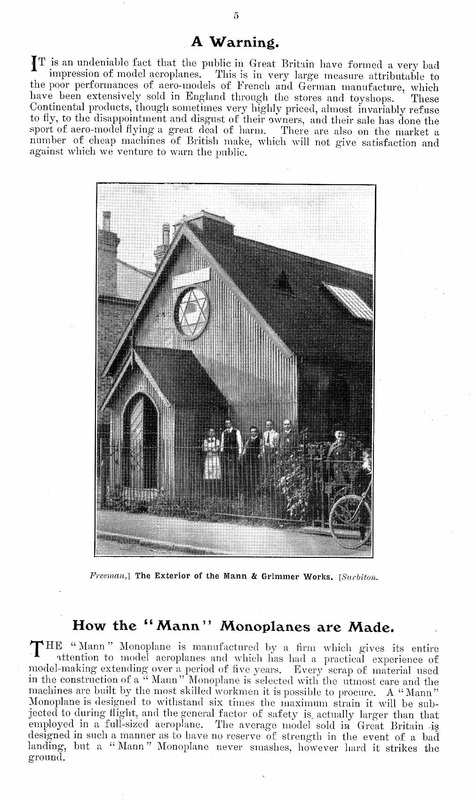 Nothing special in that except Mann was a school pupil and Grimmer his teacher at the time! 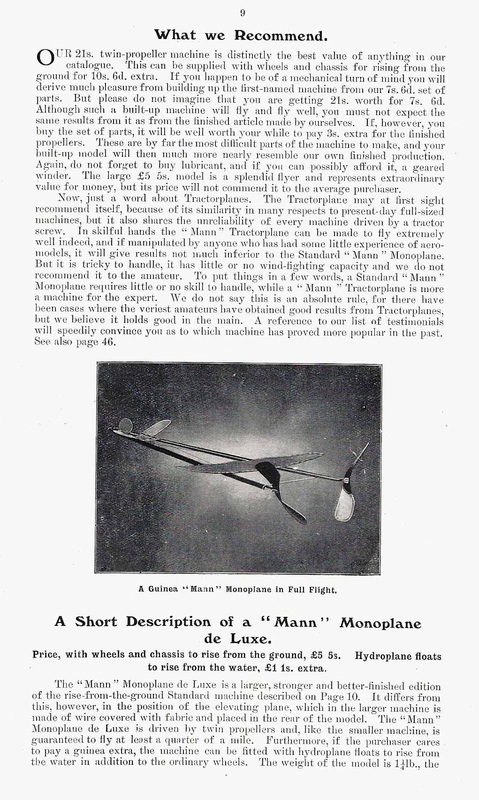 I believe it was they who subsequently produced a full size aircraft (that wasn't very successful). 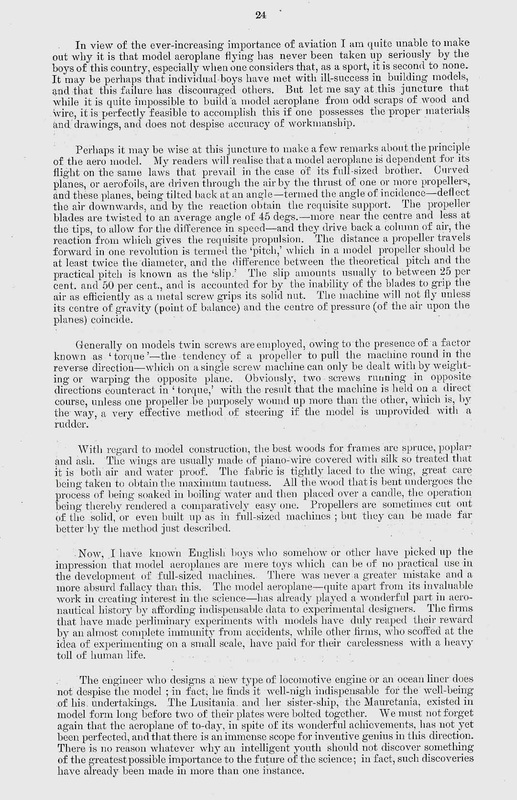 This link will take you to a web page that details this project. 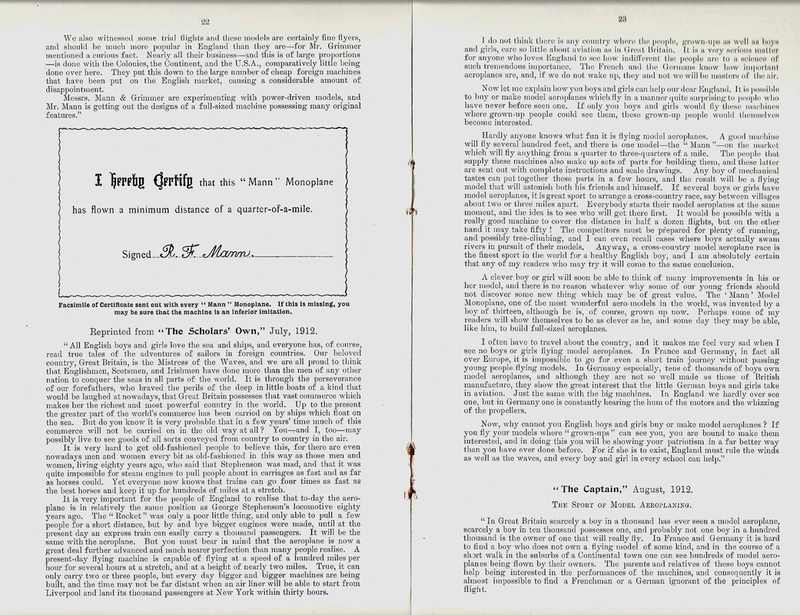 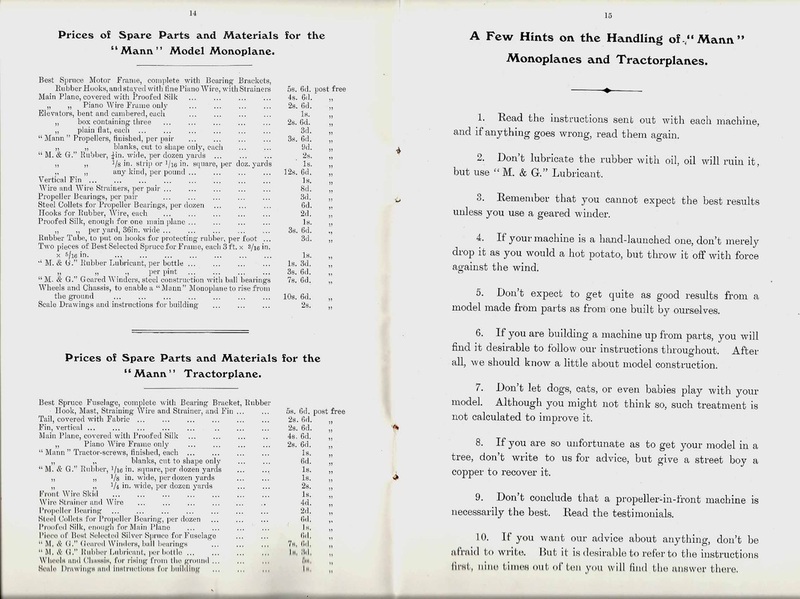 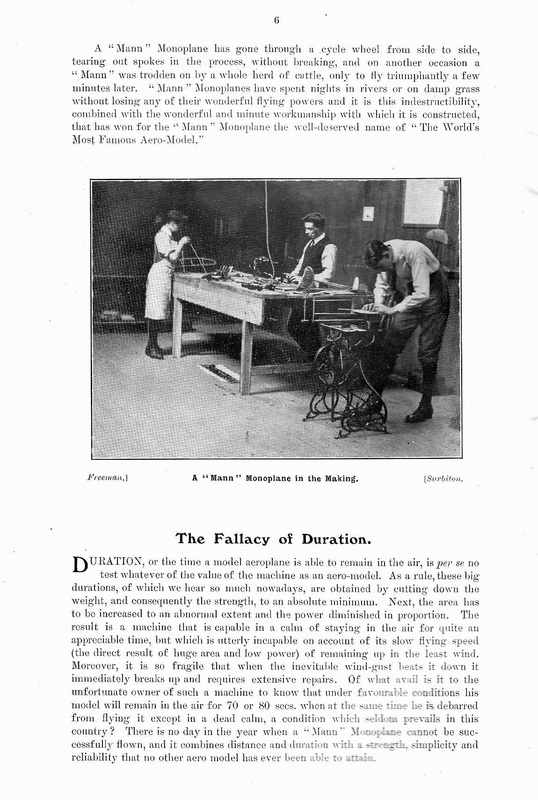 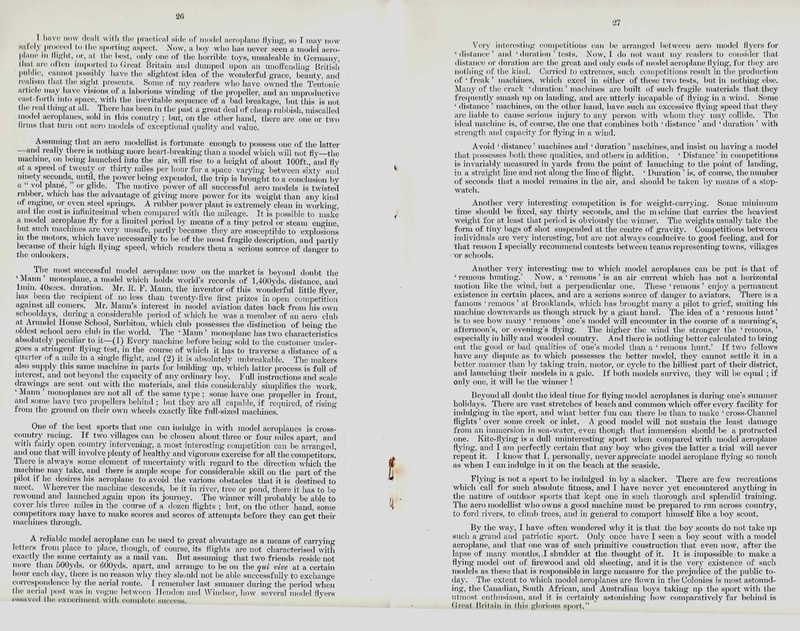 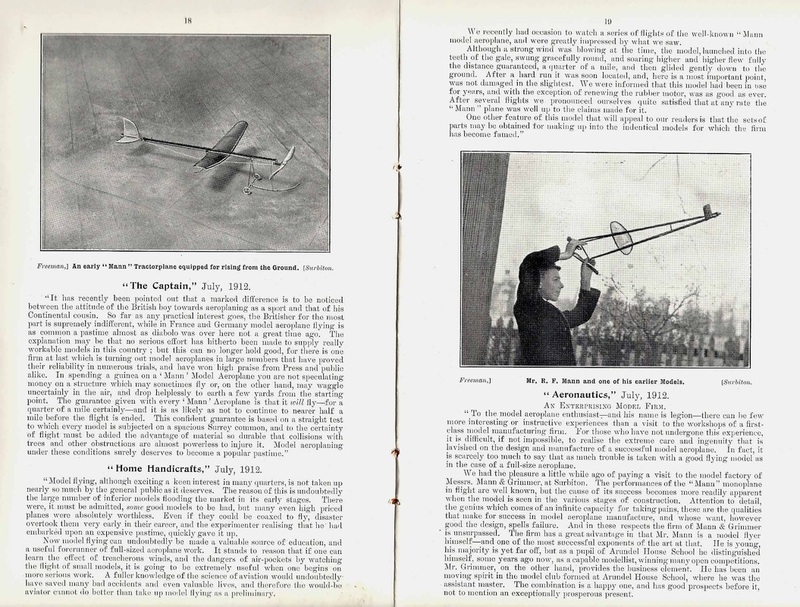 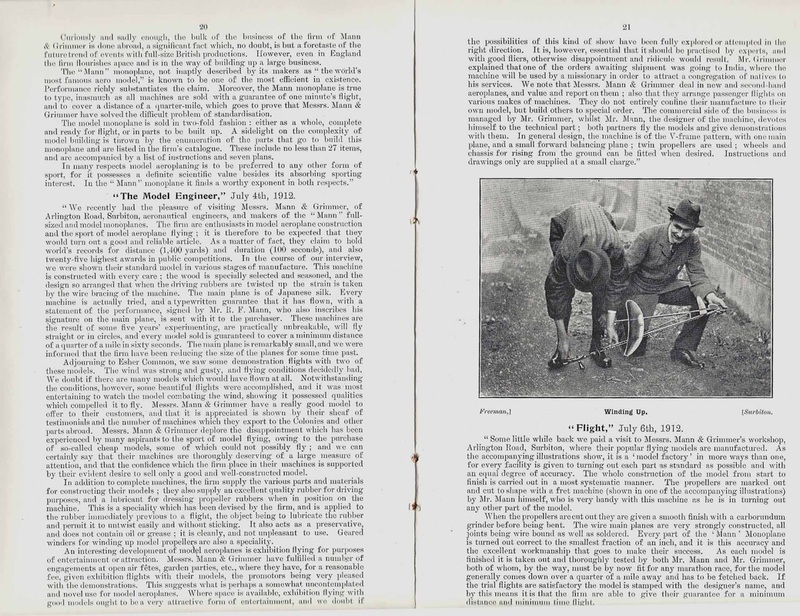 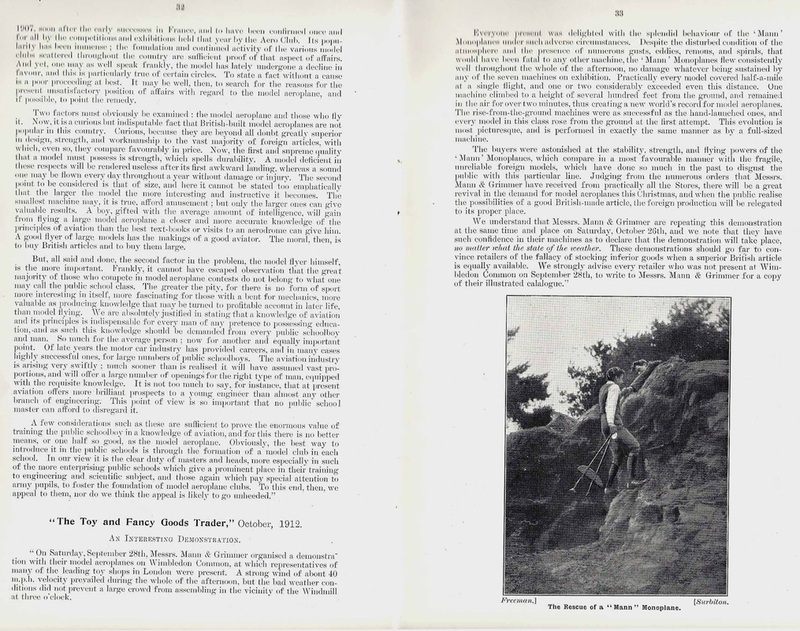 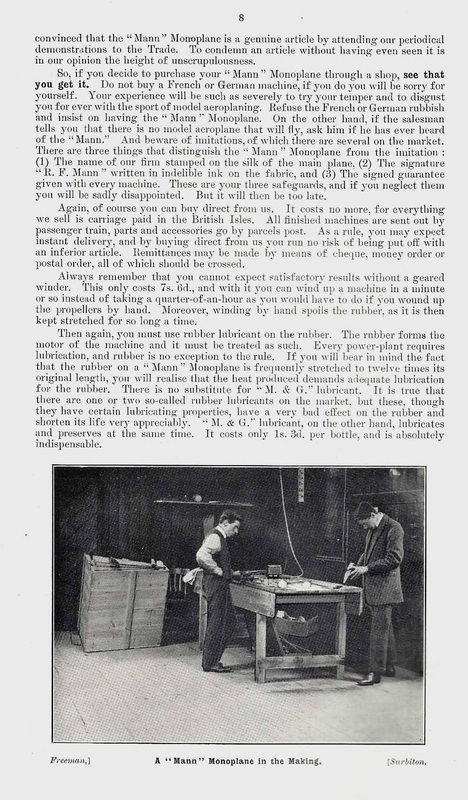 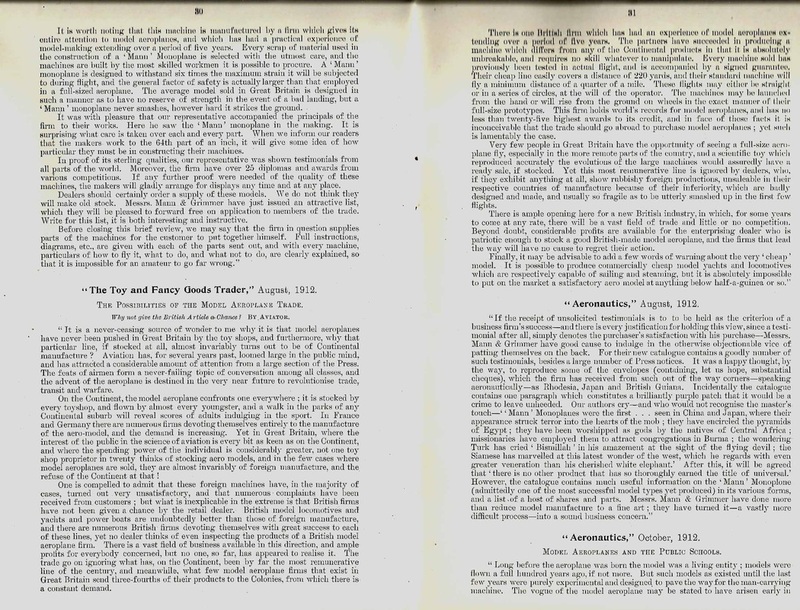 Below are scans of the pages from their interesting brochure.